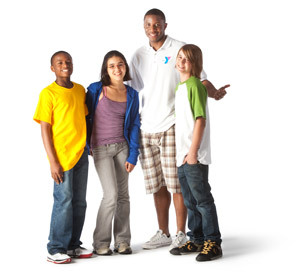 The mission of the Ralphola Taylor Community Center YMCA is to build strong kids, strong families and a strong community by offering high quality, diverse, responsive and innovative programs and services. Our programs aim to improve the quality of life and develop the economic self-sufficiency of low-income children and their parents. The four core values of caring, honesty, respect and responsibility are at the heart of the YMCA’s mission and are incorporated into all programs. The Ralphola Taylor Community Center YMCA is a multi-purpose branch which has been the primary provider of human services in the East End of Bridgeport for over 20 years. More than 700 families and 4,500 individuals, including 2,000 children, currently attend our programs. Services include homework help, computer classes, recreation, life skills, job readiness, dance, sports leagues, and a full-day summer program. We have a wonderful community of people here at the Ralphola Taylor Community Center Y! It’s a positive, supportive environment where community youth can feel comfortable while pursuing the activities that interest them most. 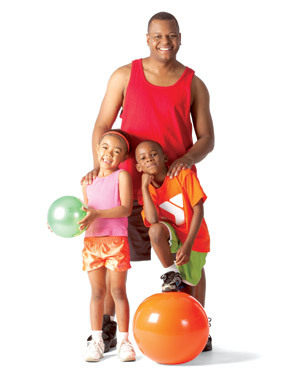 Although the Ralphola Taylor Community Center Y is not a full facility membership branch, we encourage adults to explore membership opportunities at other branches in the Central Connecticut Coast YMCA family. Financial assistance is available for youth and families with a demonstrated need.